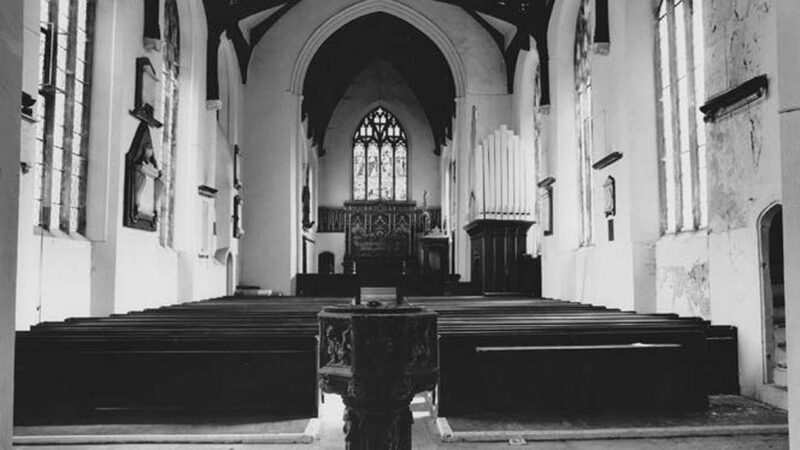 St Peter did not close until 1980, when the congregation decided to move to St John Timberhill. 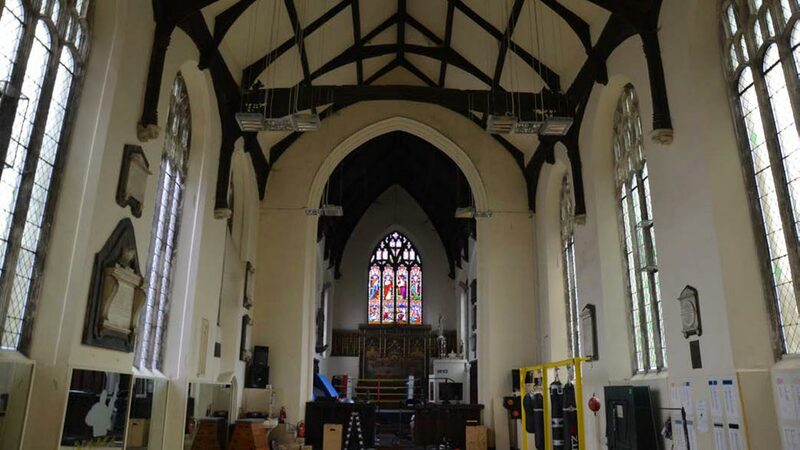 Despite its being a large open space without its pews, it was not possible to let it until 2007, when Norwich Academy of Martial Arts took it on – holding classes in martial arts. They moved out in 2018. Work here has involved WCs and a kitchen in the base of the tower, and a full conservation of the Berney-Hobart monument in 2008. Further work saw the two-story east vestry converted for use by the Magdalen Group. It then became the NHCT offices. Following the Trust’s move to St Martin-at-Palace, the vestry was let out to an integrative counselling specialist, Amanda Bradbury.